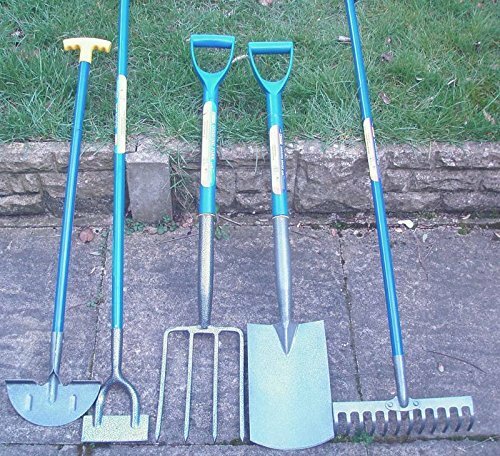 Robust shaft and soft feel grips. 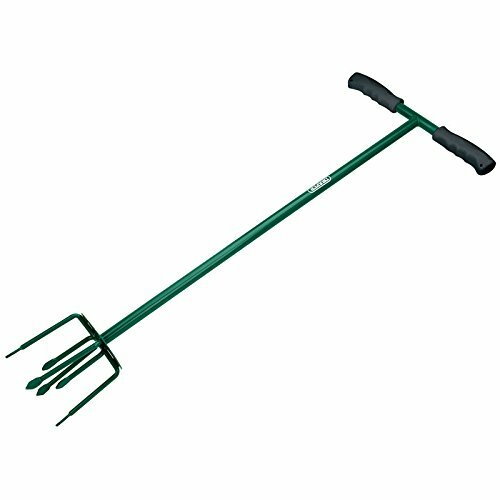 Loppers 610mm long fitted with carbon steel blades and high leverage tubular handles. 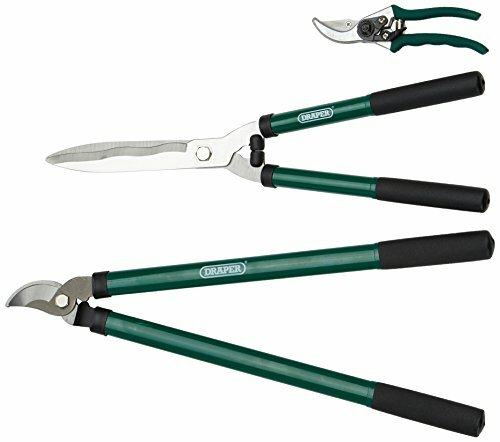 535mm garden shears with tubular handles. 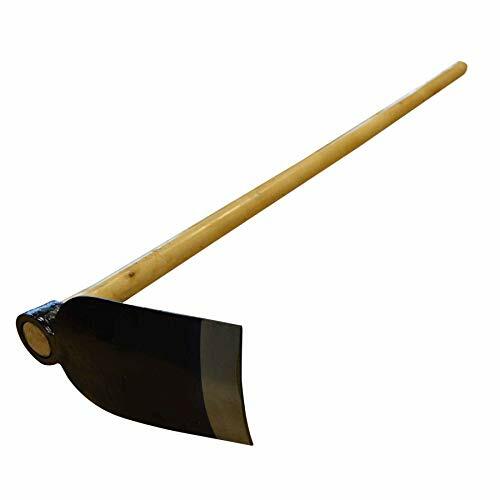 Fiskars X10-S Universal AxeThe X10-S universal axe is perfect for general woodwork around garden and house. 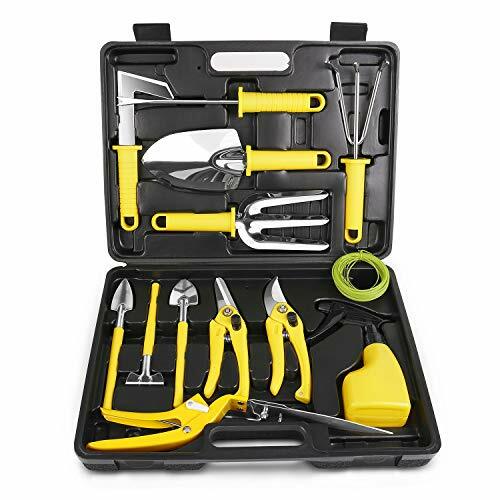 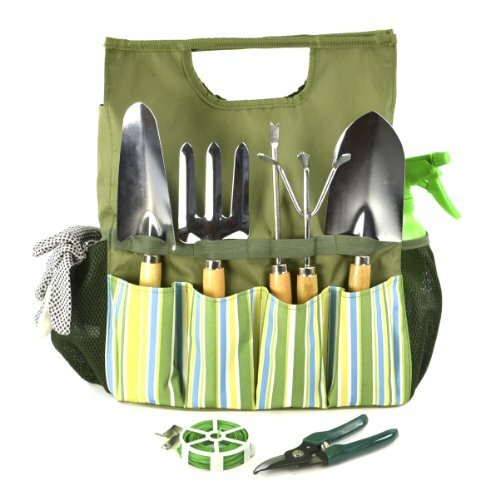 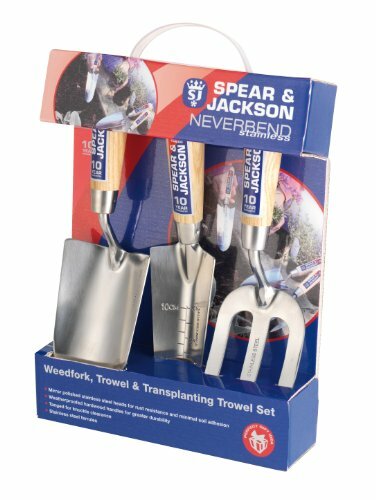 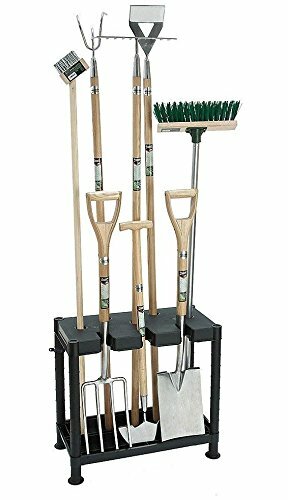 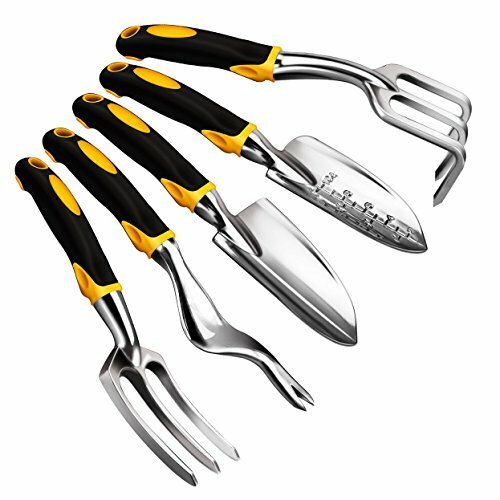 The durability of aluminum combined with great rubberized hand grips makes garden tool set pragmatic for a variety of garden work, which are easy to clean! 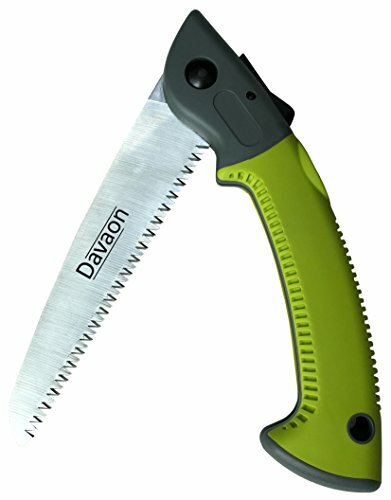 Need to trim tree branches in your garden that are too big for pruning shears or loppers?